Hessian is used in all furniture whether it is antique or modern, as it supplies a strong base to work on. 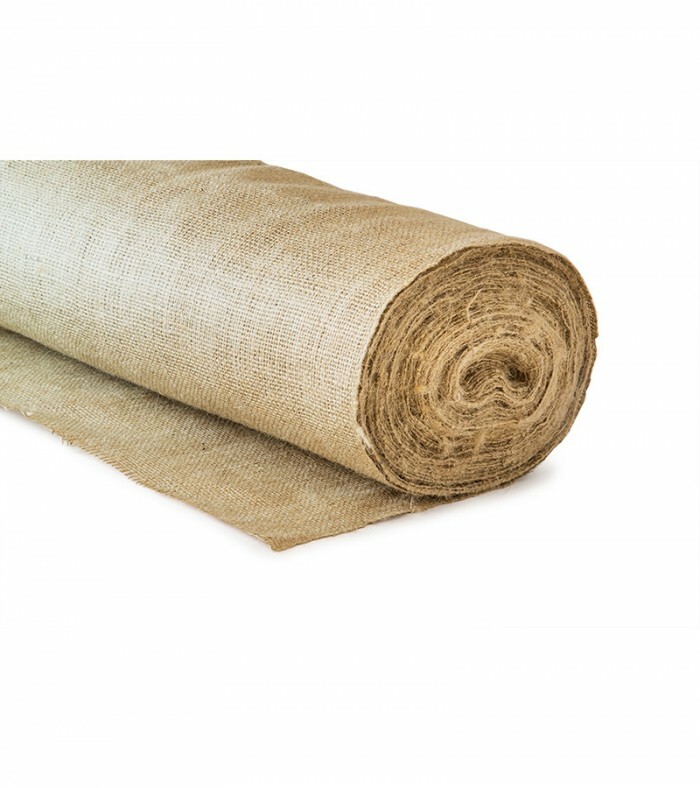 This is a Middleweight Hessian ( non FR) and is the basic upholsterers Hessian, and can be used for most upholstery jobs. Such as the arms, backs, and the seats of small chairs.